The Corporate Affairs Commission says it is working towards the deployment of effective Information Technology application to ensure the registration of business names within a period of four to six hours. 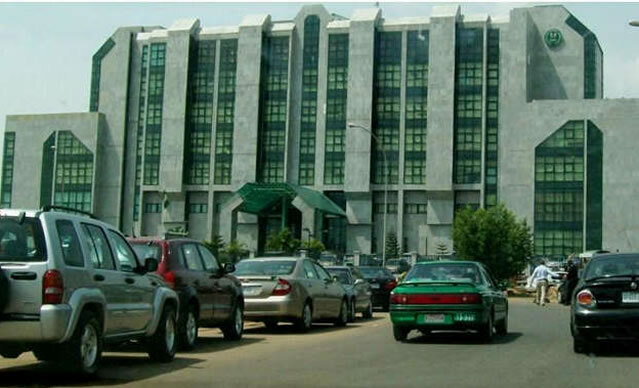 The Acting Registrar-General of the commission, Azuka Azinge, dropped the hint in Abuja at the annual conference of the Nigerian Bar Association. The move is part of efforts aimed at addressing some of the bottlenecks usually encountered during the registration of business names. Azinge said the commission understood the challenges usually encountered in the registration of companies, adding that the management of the CAC was working towards deploying a more robust application to drastically improve the situation. She also hinted of plans by the commission to deploy application that would ensure self-generation of certificates. The CAC boss explained that the commission had been repositioned to provide excellent services by simplifying the processes of business registration and other services. She added that the CAC would continue to partner key agencies of government to make Nigeria the preferred investment destination. Azinge said with the introduction of the Companies Registration Portal in February 2015, companies’ registration activities had witnessed a huge improvement. She explained that the CRP had become user-friendly as it would afford customers online and real-time access to the services of the commission from the comfort of their offices or homes using Remita e-payment platform. Azinge explained that the commission had automated all state offices, adding that manual registration of companies had been closed since April 2018. She also said the commission had commenced moves to sensitise small business operators to the need to register their businesses. The CAC boss said the ultimate goal of the exercise was to sensitise entrepreneurs to the need to formalise their businesses to enable them to access the Federal Government’s interventions. She added that by formalising their businesses, it would properly bring operators in the Micro, Small and Medium Enterprises sector of the economy within the tax net, thereby boosting revenue for government.